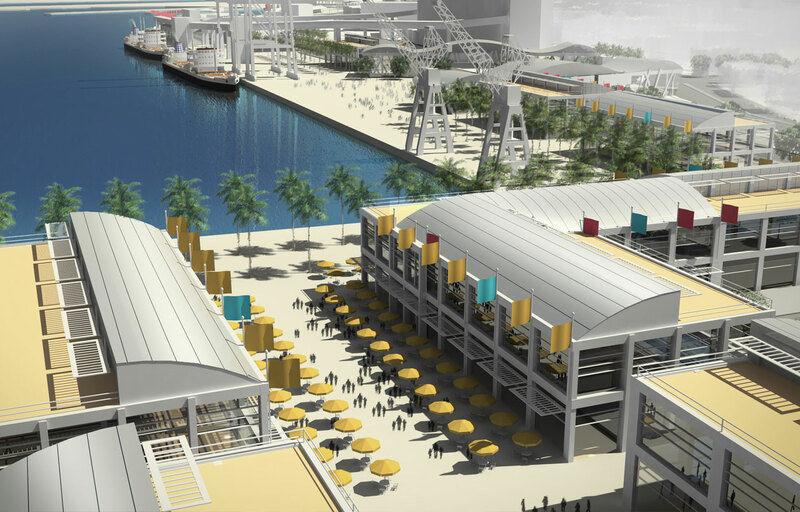 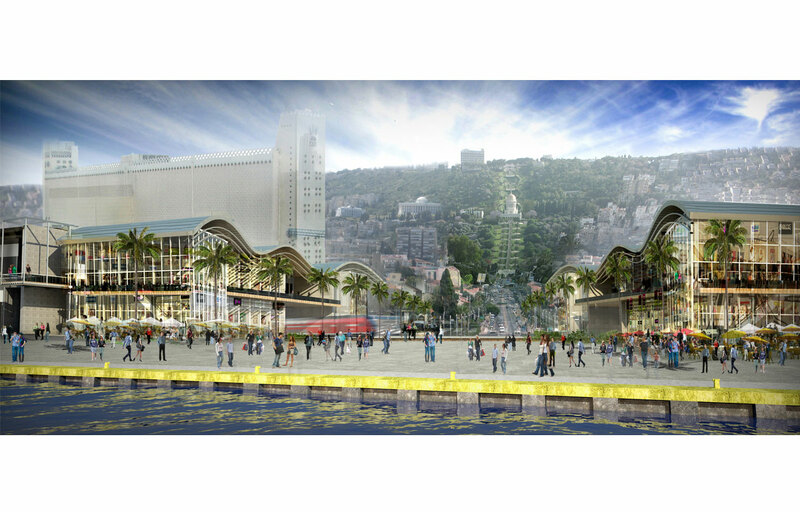 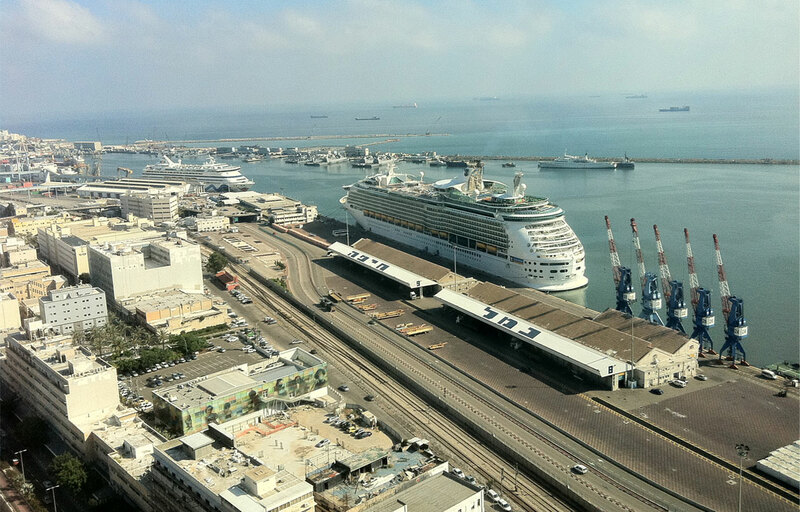 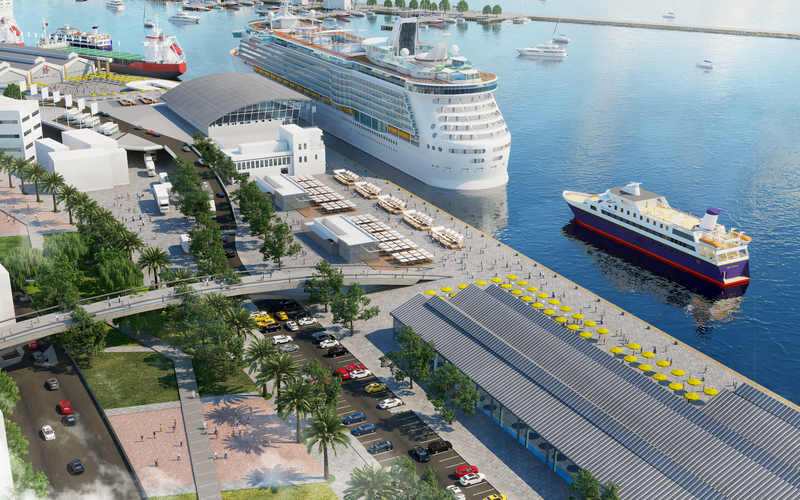 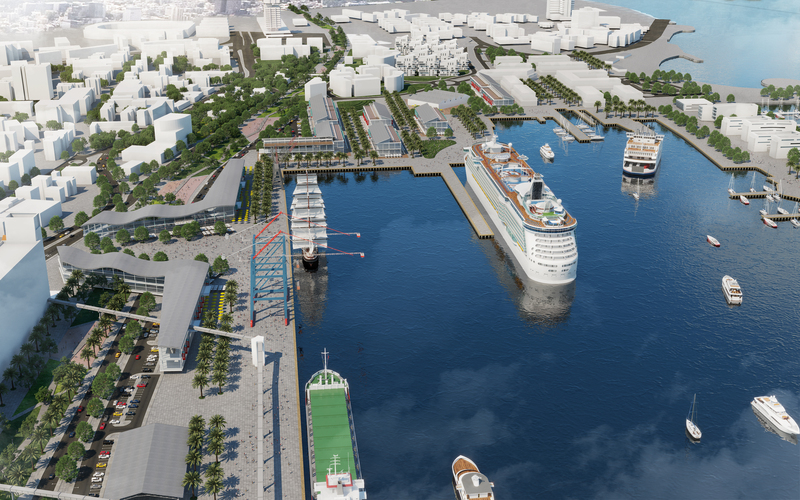 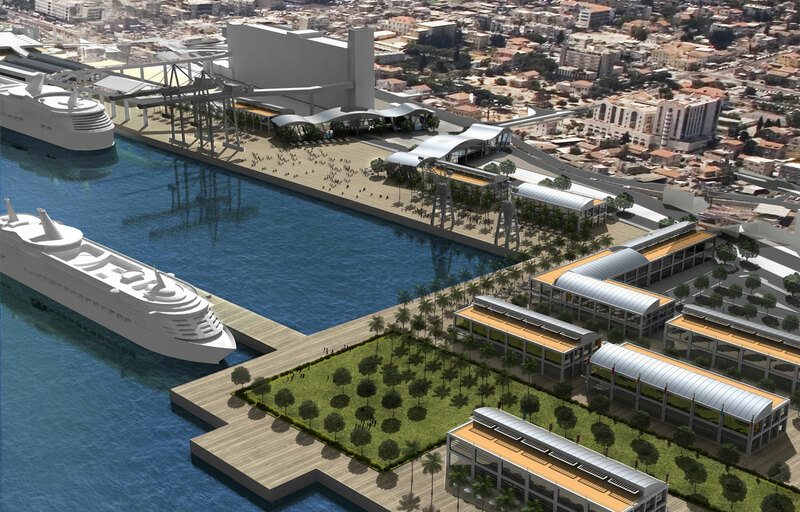 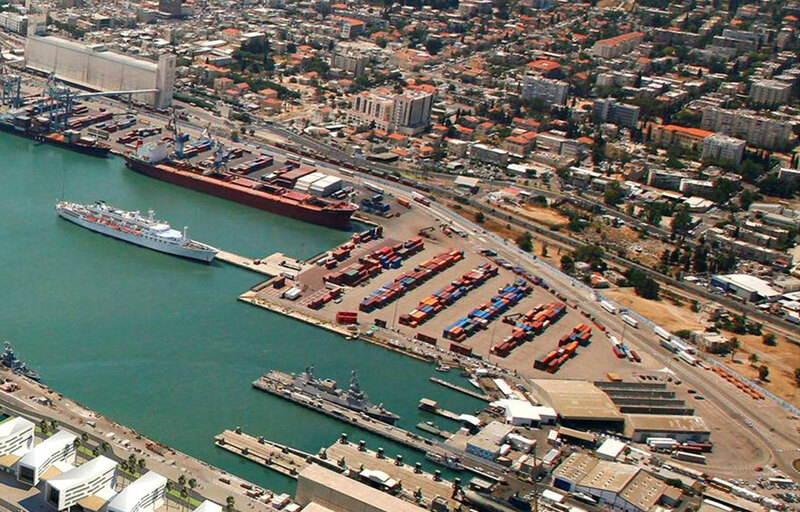 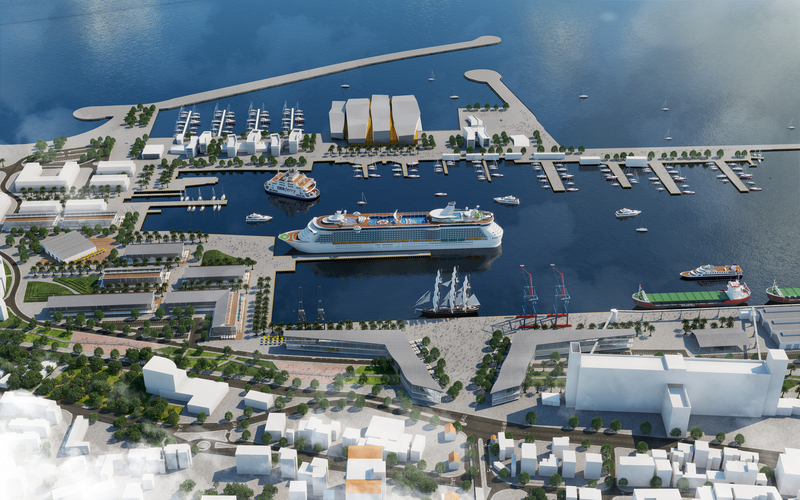 Master planning of old west Haifa port as a renewed urban waterfront with mixed use development that will revitalize downtown. 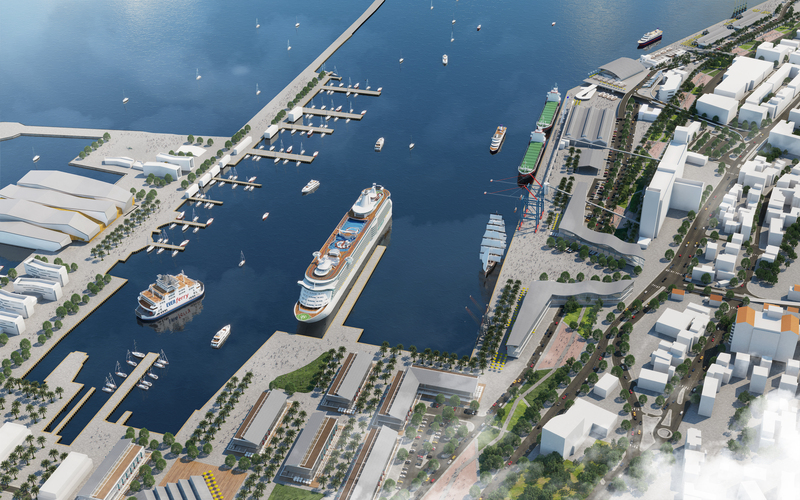 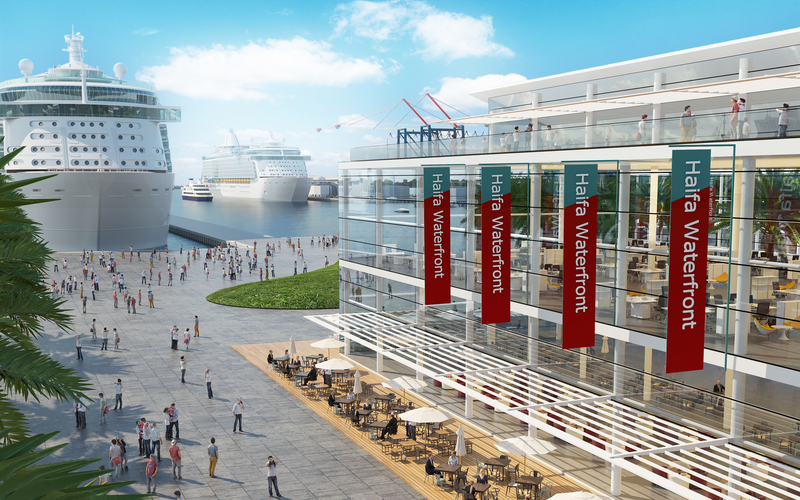 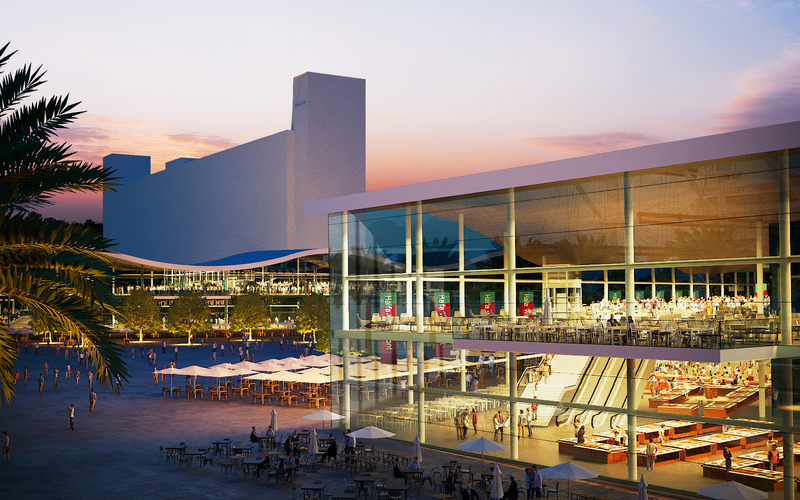 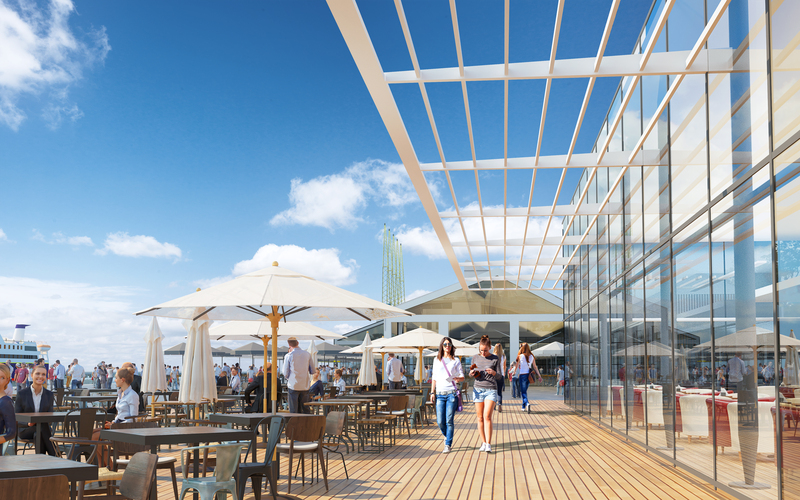 We served as head of team including transport, economy, public hearings, landscaping and infrastructure consultants, aiming to create mainly a new large public realm that will reconnect the city with its waterfront. 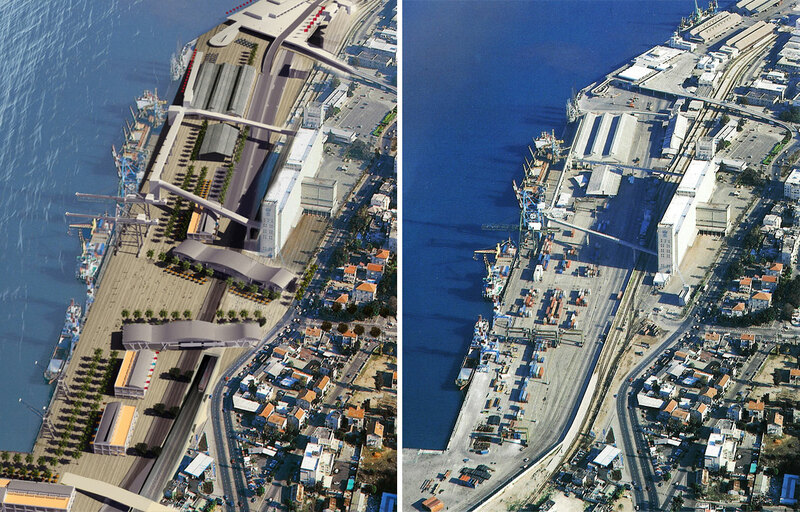 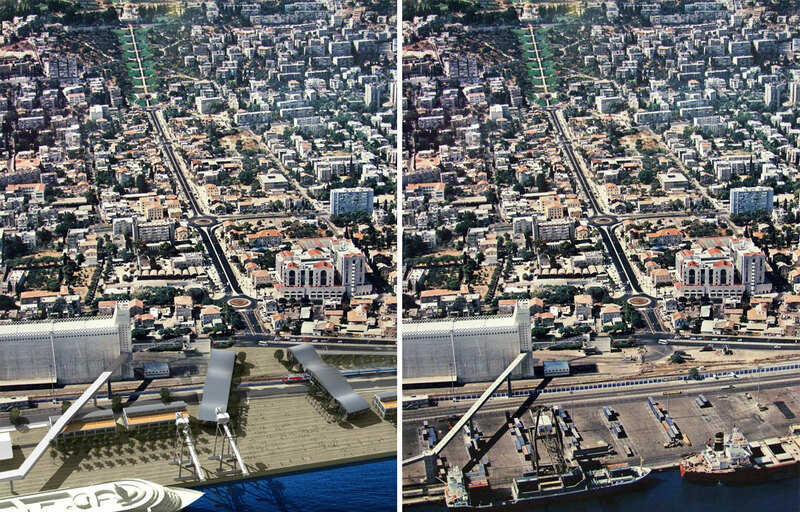 The plan had to overcome major constraints such as the ongoing port opreration, adjacent military port, train tracks seperating the city from its waterfront and more. 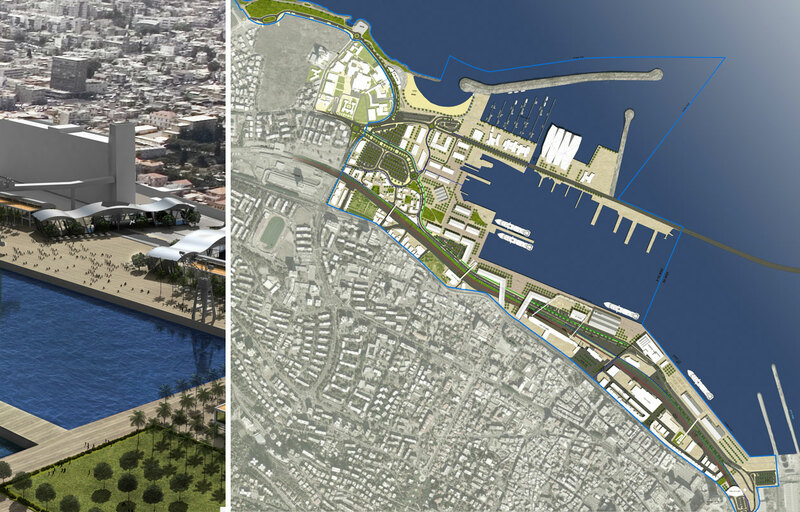 See Publications for more details. 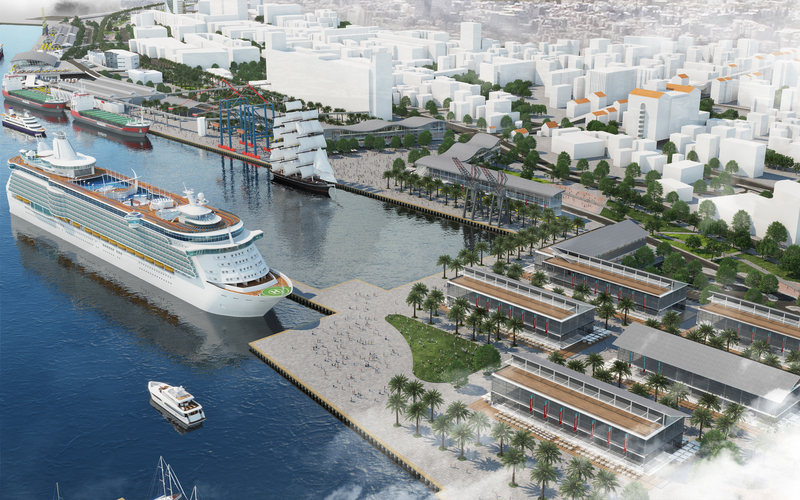 Master planning of old west Haifa port as a renewed urban waterfront with mixed use development that will revitalize downtown. 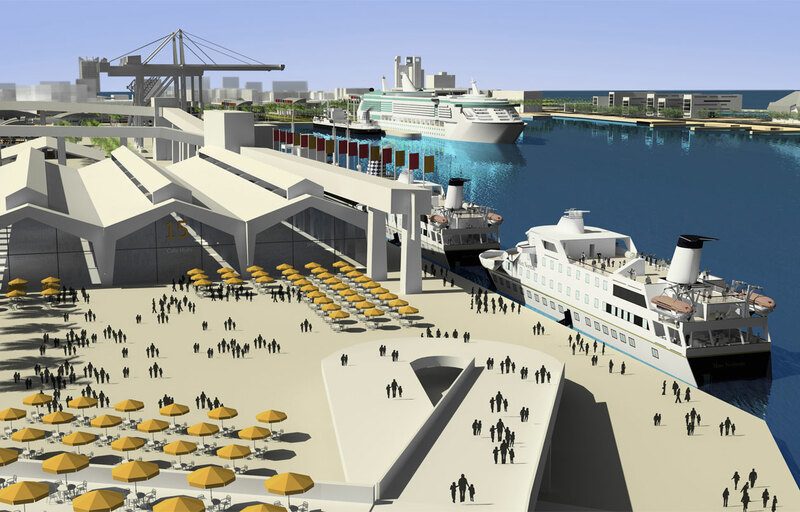 We served as head of team including transport, economy, public hearings, landscaping and infrastructure consultants, aiming to create mainly a new large public realm that will reconnect the city with its waterfront. 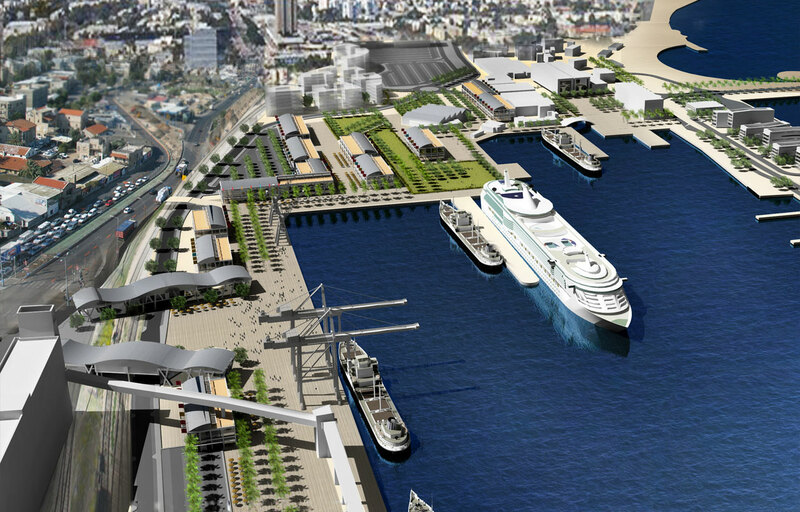 The plan had to overcome major constraints such as the ongoing port opreration, adjacent military port, train tracks seperating the city from its waterfront and more. 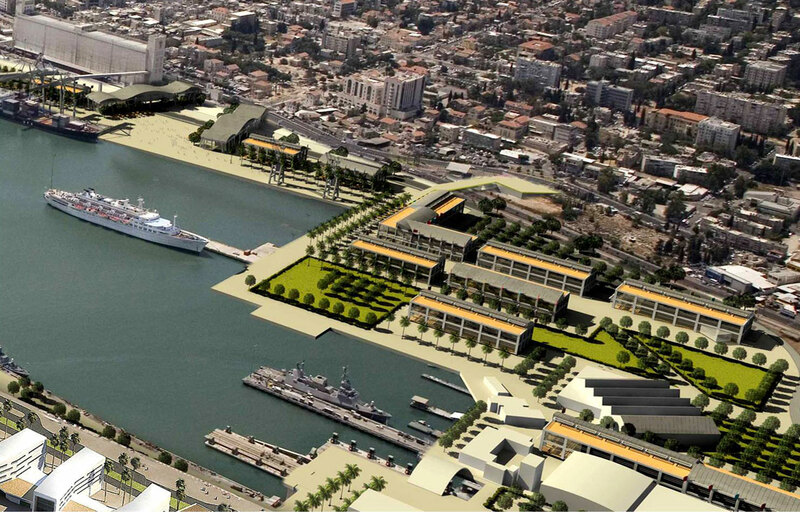 See Publications for more details.